•	Security and protection of confidentiality: the Hotel Pastel set up measures in order to maximize the protection of your personal data against accidental loss, deterioration or illegal access, use or disclosure. •	Access, correction, deletion and opposition: you have the right to access, modify, correct or delete your collected personal data. You can also oppose you to the use of this information. To apply this right, please contact us at Hôtel Pastel – 79, rue Lauriston - 75116 Paris, or by Email at reception@hotelpastelparis.com. We are aware that your trust is a fundamental vector of satisfaction. Hence, our Hotel Pastel continually adapts security process to maximize the securing of your personal data, in accordance with current laws. We act to protect your personal life against loss, destruction, theft, illegal use and disclosure of your data. Cookies are used on the website of the Hotel Pastel. 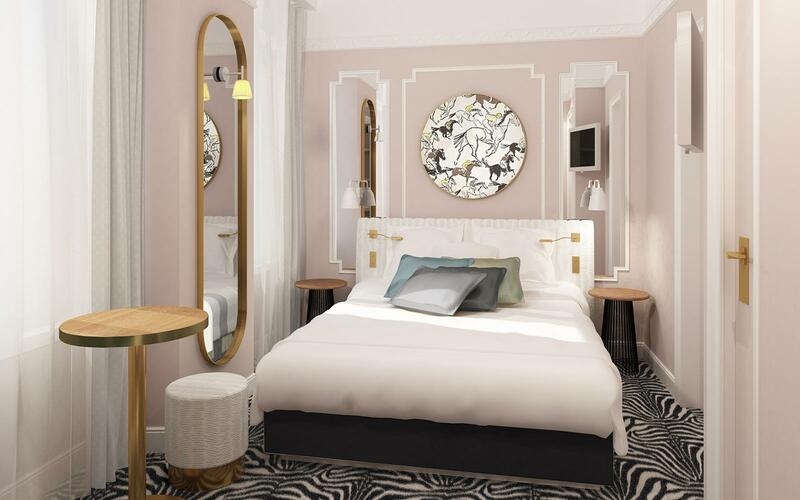 Hôtel Pastel – 79, rue Lauriston - 75116 Paris, or by Email at reception@hotelpastelparis.com. For any question concerning this policy, please contact us at the following address: Hôtel Pastel – 79, rue Lauriston - 75116 Paris, or by Email at reception@hotelpastelparis.com.